As the tenth anniversary of 9/11/2001 approaches, there are many stories emerging about attempts to encourage understanding between people of different faith communities. I enjoyed reading this New York Times article about this phenomenon. The more we can understand each other and the ways we worship, the better for us all, I think. 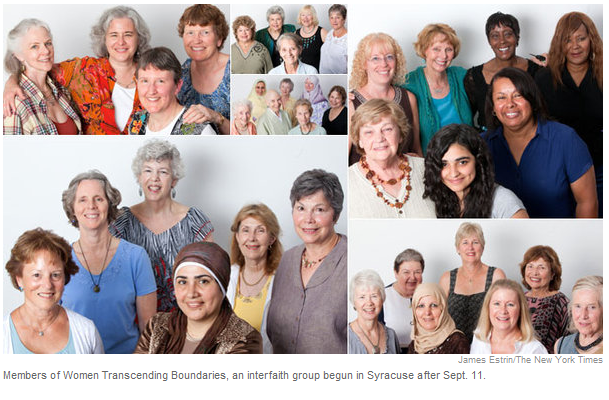 Read the entire article at http://www.nytimes.com/2011/09/03/us/sept-11-reckoning/interfaith.html.